8:15 a.m. to 6:00 p.m. 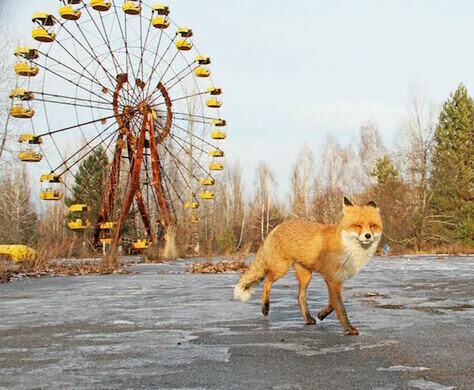 Explore the abandoned towns of the worst nuclear disaster of all time, and discover how nature has begun to reclaim what man was forced to leave behind. 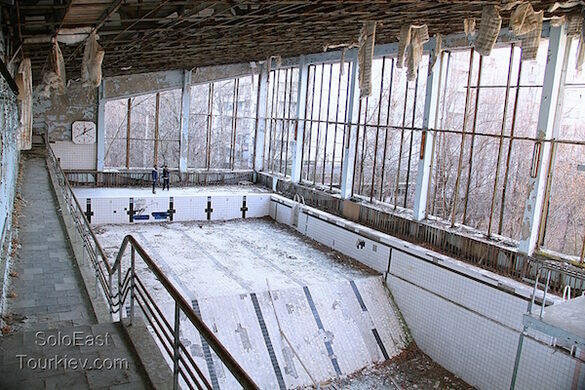 With Solo East Travel as our guides, we'll be entering Chernobyl's nuclear containment zone, the site of the most disastrous nuclear accident in all of history. 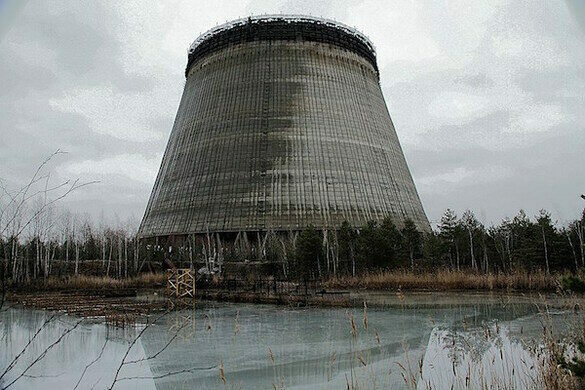 Nearly thirty years after the explosion of Chernobyl Nuclear Power Plant's Reactor #4, what remains is a 260 square kilometer monument to the power of nature and folly of humanity. Join us on Obscura Day, May 30, 2015 for an excursion unlike any other. 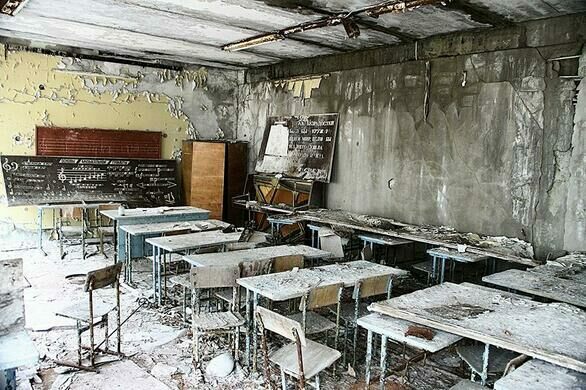 This tour offers a unique glimpse into the most dire consequences of human activities, insight into life in Soviet-era Ukraine, and a rare chance to see what becomes of a city in the wake of an ecological catastrophe - and how nature gradually reclaims all. Price includes lunch following the tour. Please Note - Insurance is Extra! According to regulations from the Government of Ukraine, a compulsory medical insurance (US$10.00) has to be purchased by every visitor to the zone on the day of the tour. For ease and efficiency we will move through the check point as a group.